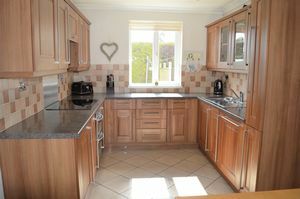 GOOD REASONS TO BUY THIS PROPERTY; Spacious family home. Beautiful new kitchen and bathroom. 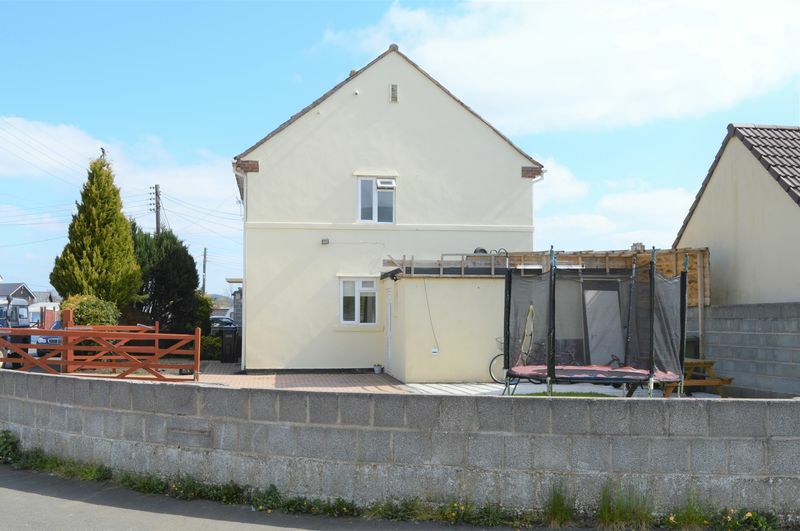 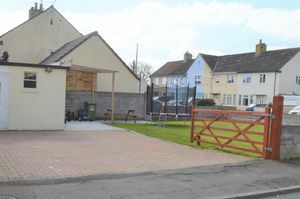 Possibility to extend this property, planning permission required. 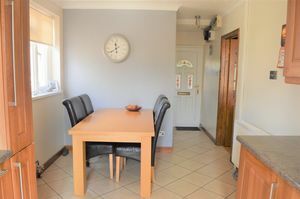 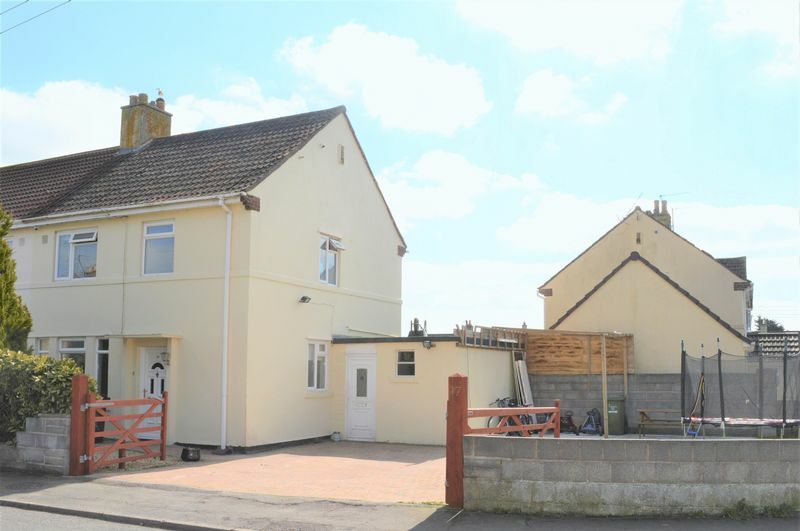 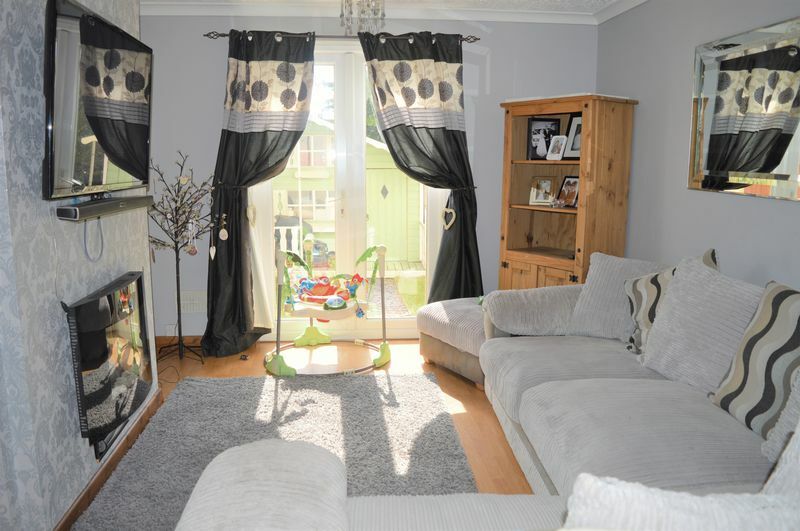 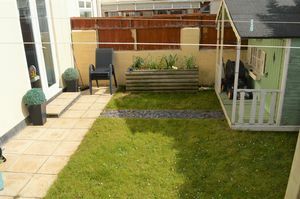 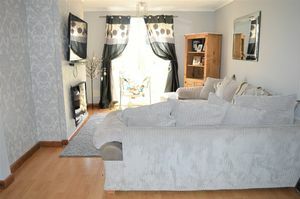 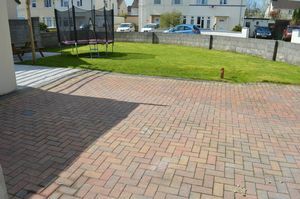 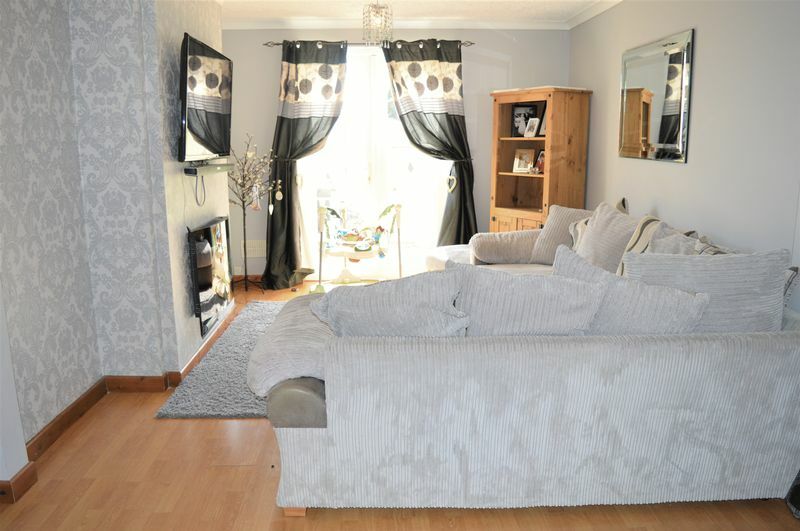 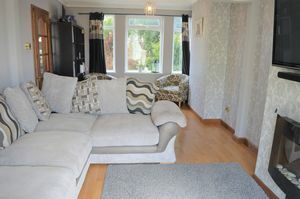 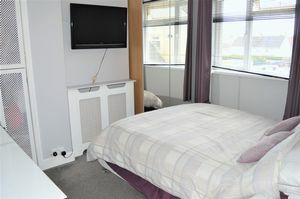 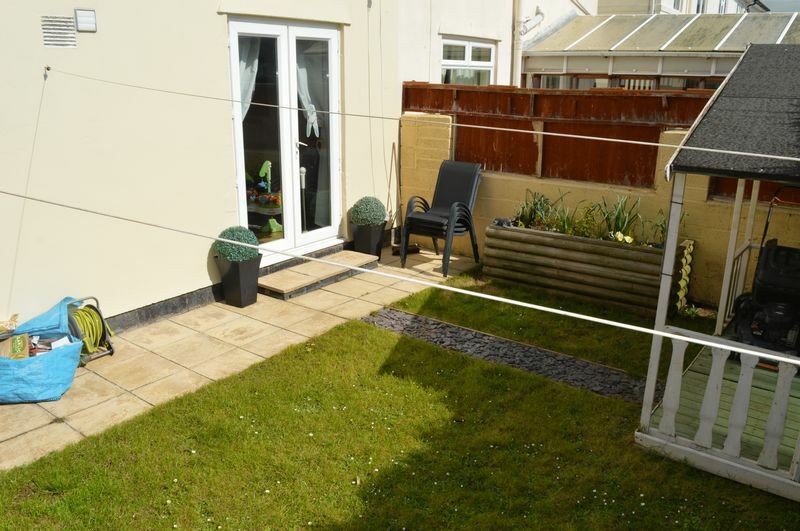 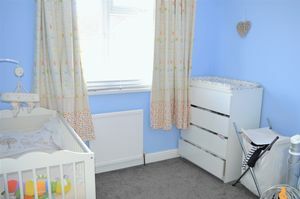 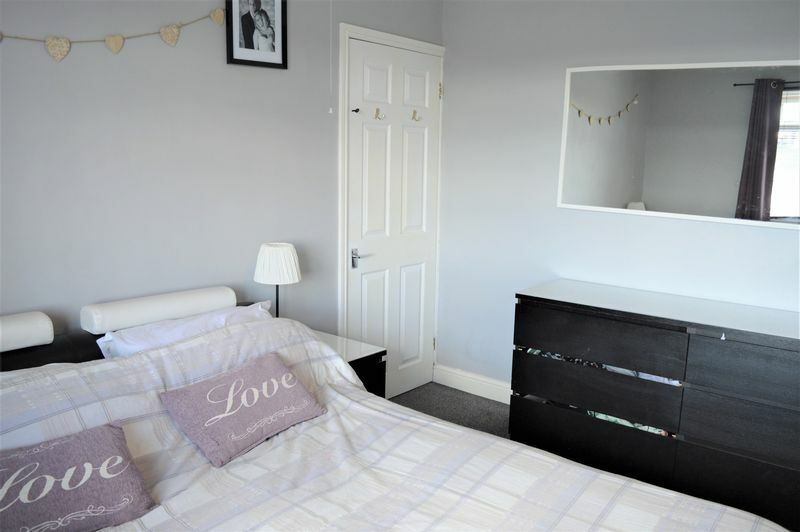 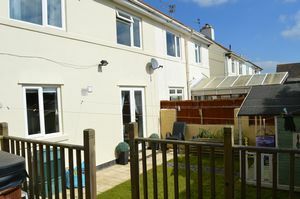 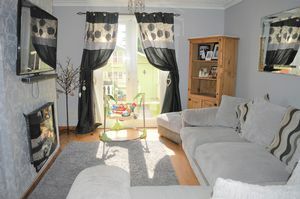 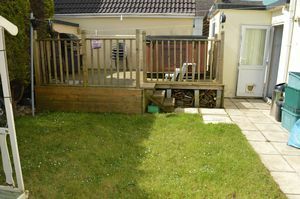 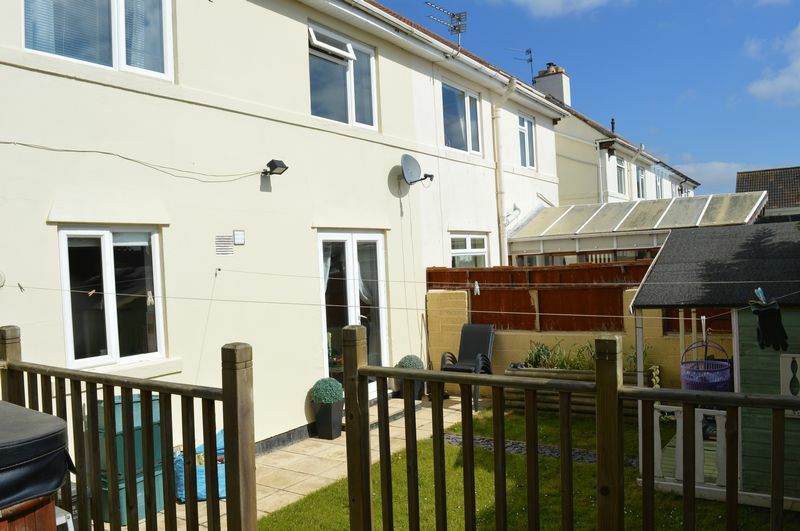 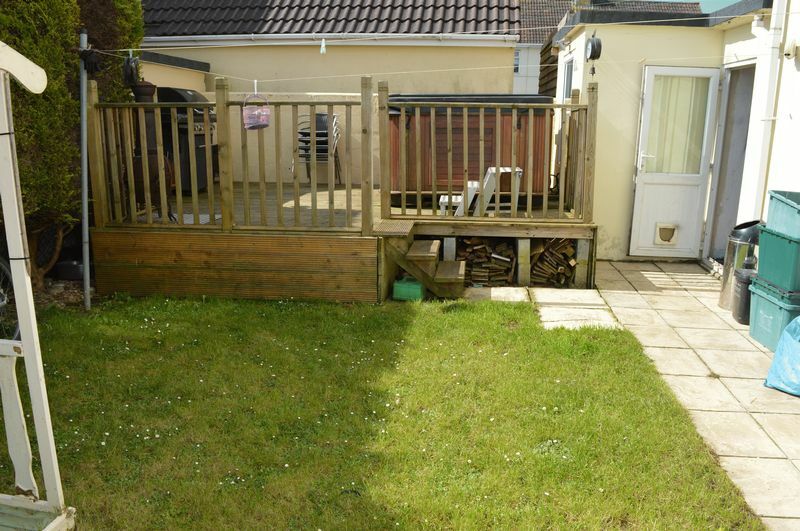 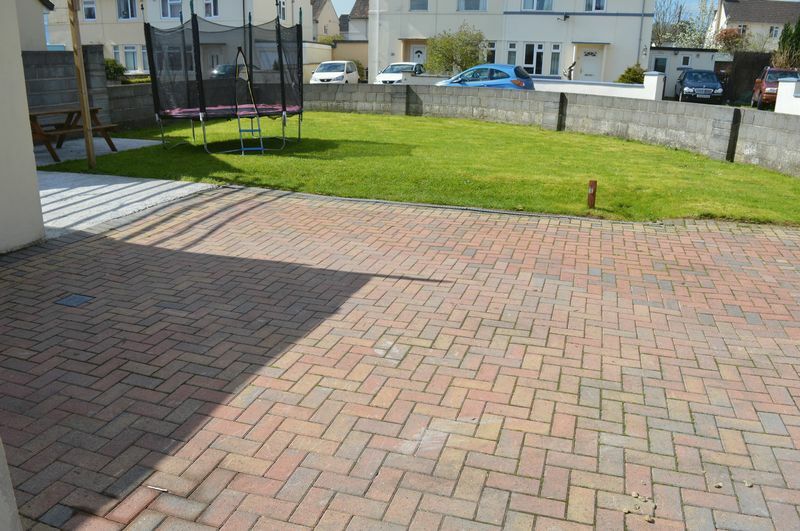 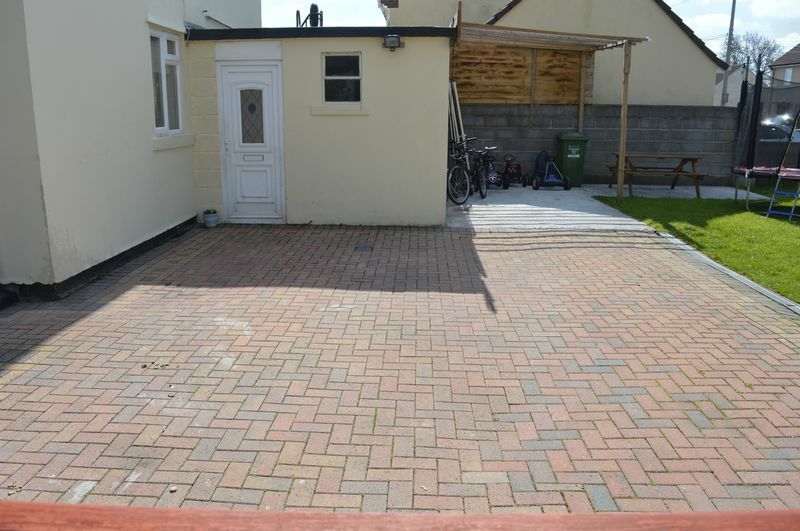 LOCATION; Within walking distance to a variety of shops, chemist and a primary school. 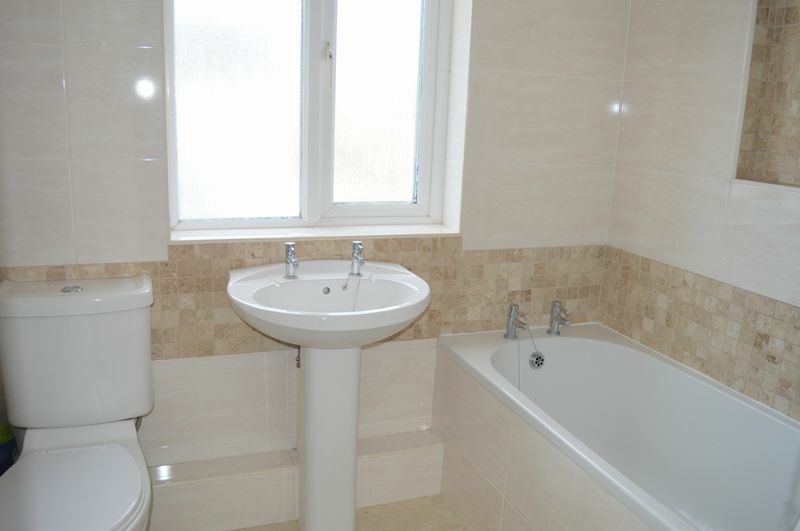 Only 10 miles to the City of Bath and 8 miles to Frome. 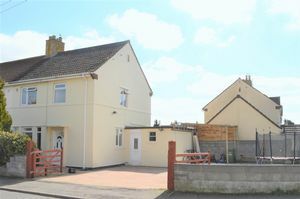 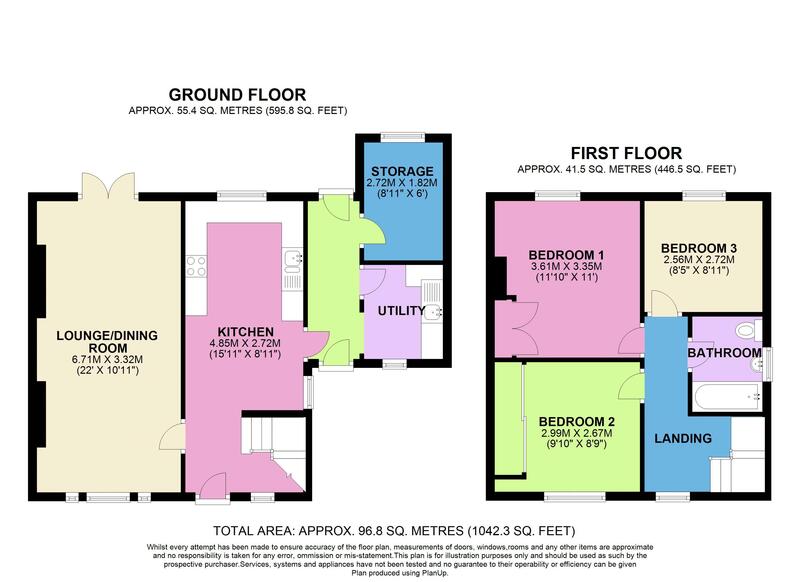 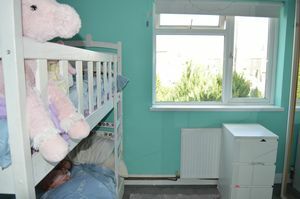 THE ACCOMMODATION; Entrance hallway, lounge, kitchen/dining room, utility room, workshop, three bedrooms and family bathroom. Fully enclosed rear garden.